MASSE - The App Version of Me! 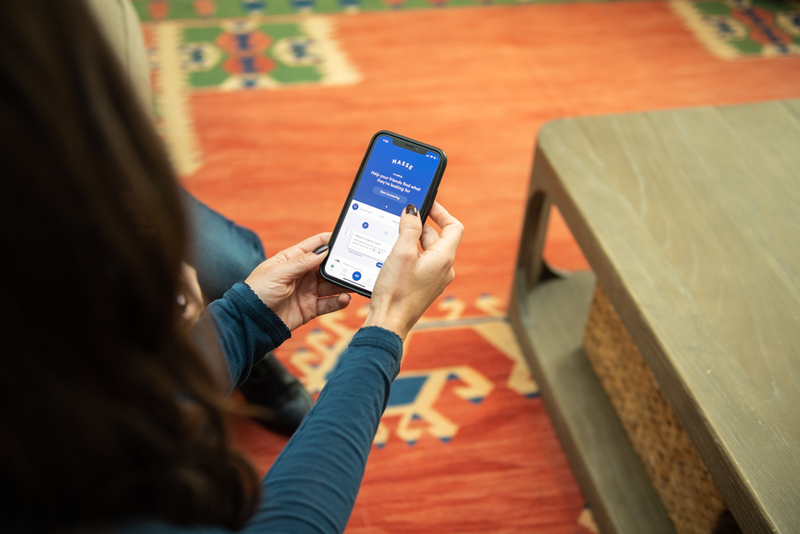 There’s a new app in town, and it was founded by two veterans of the e-commerce world, Lizzy Brockhoff and Elizabeth Shaffer, and the app is called MASSE. When we first met, the day of their launch, I was astounded by what they’d created. It was literally Mama & Tata in an app, and it was genius. Essentially, they sought out to create a resource for women, particularly mothers, where there was shared, tried and true, reliable information on products. They wanted to create a space for friends and colleagues to share their experience with products, in order to easily find the best options. Just like me, they are about sharing information that is free, meaning no paid advertising or dishonest sponsored information. Simply a way to easily go back to friends and family for some good advice regarding what’s on the market. I have a feeling we will be seeing a lot more of these women, as their app becomes a big success.